Are you a big fan of the History Channel, and more specifically, the Swamp People? If so, you won't want to miss the opportunity to go on a guided alligator hunt with Troy Landry, the star of the show. Troy's sons, Jacob, Chase and Brandon, may also be a part of your memorable experience. To reserve your spot for the next gator hunt or swamp tour with the Landry family, contact lyndsilandry@yahoo.com. Out of respect for the family's time, please only contact them if you are serious about going on this adventure. This is a rare opportunity for the public to hunt alligators with the one and only King of the Swamp and his young adult sons. If you're not up for an alligator hunt but can't get enough of the Swamp People, you can shop online in their store. Whether you want to adorn yourself with a 'Choot Em t-shirt and baseball cap or proudly display the slogan on your license plate, you can find quality merchandise here. The Landry family even offers autographed 8 X 10 photos for their fans at a very reasonable price. 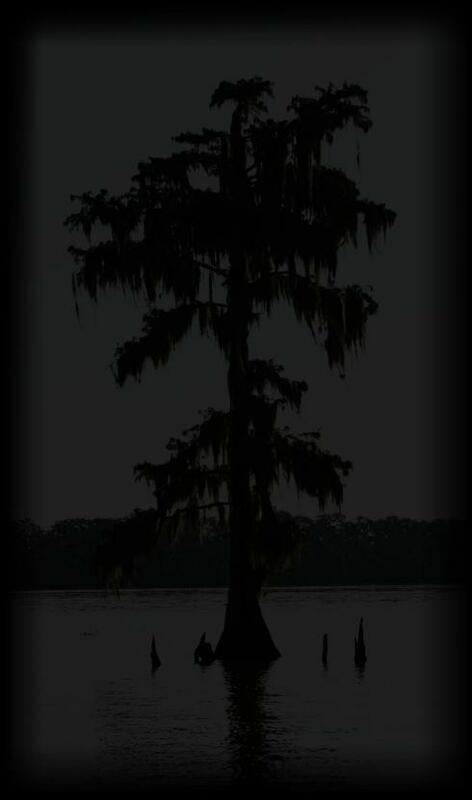 There is also a downloadable phone app game for the young Swamp People fans in your life. In this action-packed game, Troy Landry needs help in shooting alligators that are threatening everyone on the shore. However, the assistant gator shooter needs to be careful where he or she shoots because alligators don't go down easy. A single bad or missed shot will just make the gator angry. It takes persistence and skill to act as Troy's right-hand man or woman in taking down these beasts of the swamp. This phone app is currently available in the Google store or on Amazon.